Now, merely 6 months after the initial Sindicato release, the Sindicato Maduro is ready for action! This dark and oily cigar features incredible attention to detail, including an attractive box-press, bold packaging, a pigtail cap, and a covered foot. But this cigar isn’t just a pretty face, the Sindicato Maduro uses some of the most premium tobaccos, including a rich, Mexican Marrón wrapper, a double leaf binder from Estelí, and fillers of Jalapa and Estelí, Nicaragua. The smoking experience is rich and sweet, filled with flavors of chocolate, cream, coffee, brown sugar, and a touch of spice – a full flavored journey no smoker should go without. One of the world’s largest manufacturers of premium cigars has entered the pipe business in a move inspired by looking at its early roots. 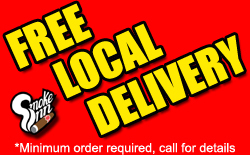 For the past few years, Michael Cellucci, president of Drew Estate, has been working on pipe tobacco blends for the company, the first eight of which debuted at the IPCPR trade show and convention in July 2013. “Mike was smoking pipe tobacco back when he started with the company 13 years ago,” said Jonathan Drew, chairman of Drew Estate. Since then, the company has grown and so has its legion of pipe smokers. 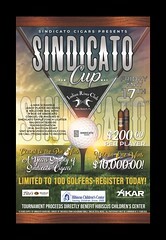 The eight lines are part of what’s known as Drew Estate Classic, the first time the company has used its name so prominently in one of its brands. The lines were blended by Cellucci and are being made in Denmark. Six of the eight are aromatics with the Gatsby Luxury Flake, a pressed navy flake, and the Cavendish being the exceptions. 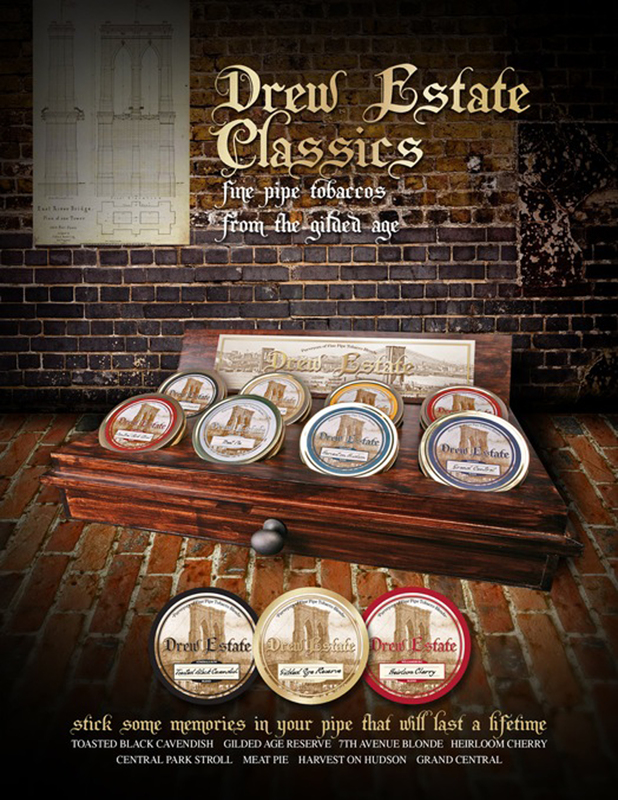 Unlike the company’s partnership for ACID Shisha, Drew Estate will be handling the distribution of its pipe tobacco, and Drew Estate Classic is just the start. Cellucci said more “exotic” blends are in the works, but that it was important to start on the traditional side of things so that the company could establish itself quicker with pipe smokers than it did with cigars. 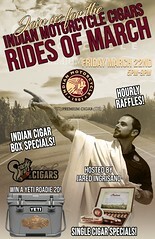 Jonathan Drew and others will admit that it wasn’t until the introduction of Liga Privada, first in 2006 and formally in 2007, that the company really gained legitimacy in the traditional premium cigar market, something Drew Estate learned from and hopes to avoid as they enter the pipe category. The packaging not only reflects the more traditional approach, but also the company’s past. “When I started with the company, we were there,” said Cellucci, referring to Brooklyn. “The Brooklyn Bridge is something I always associate with our company.” Normally, the company uses a picture of the Manhattan Bridge in its marketing, but for Drew Estate Classic, it went with a different landmark. In addition to more blends in the future, the company will be hosting pipe events at select retailers and Cellucci even said he will be at a “handful” of them, although admitted his duties as president would limit him to only a few. In addition, the company is in the early stages of creating its own pipes, although Cellucci and Drew wouldn’t elaborate much further on the topic. 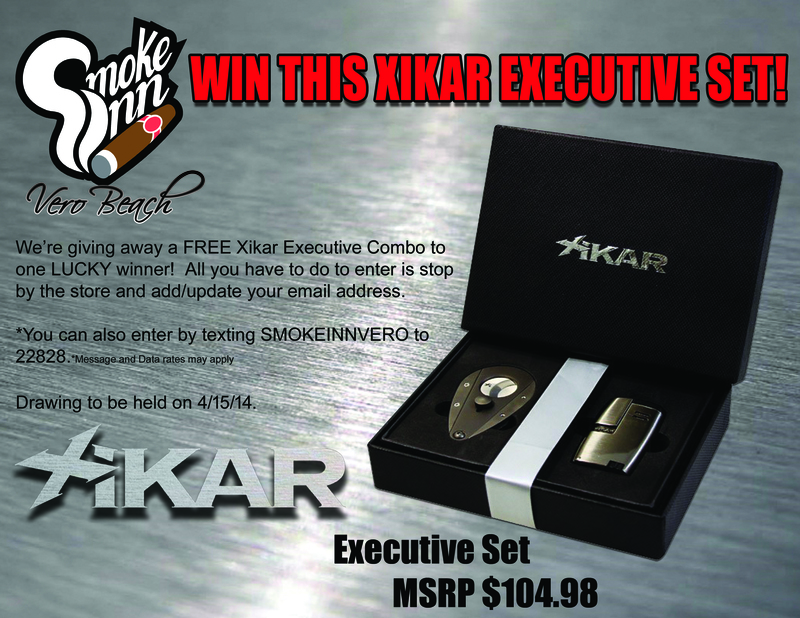 Xikar Executive Lighter/Cutter Combo Giveaway! 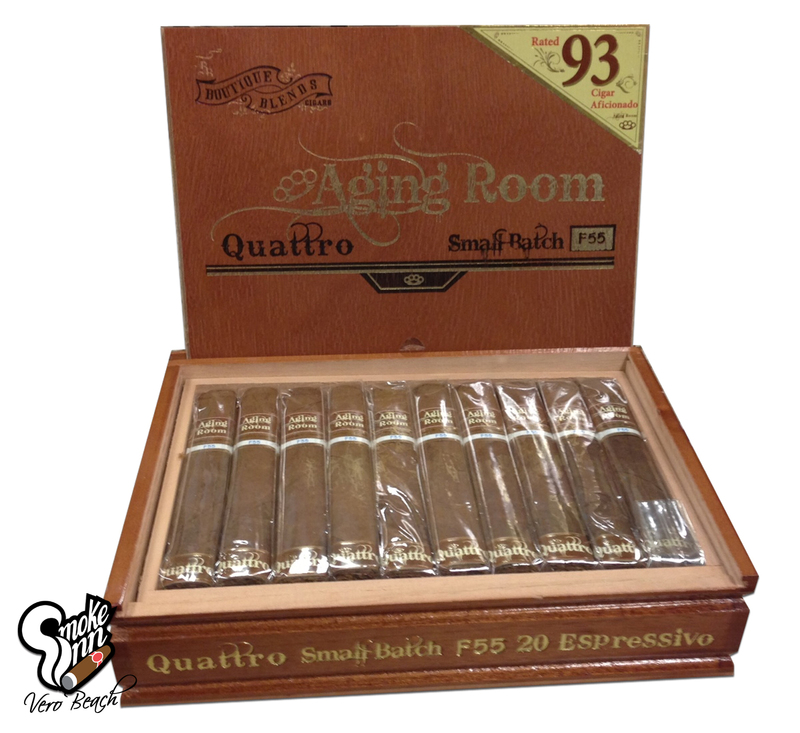 Aging Room F55, which took the spot as Cigar Aficionado’s No.2 cigar in the WORLD for 2013, is a product of a relatively newer company on the scene, Boutique Blends. Using an actual Sumatra-grown wrapper with Dominican binder and filler tobaccos, the box pressed F55 delivers a medium bodied profile with notes of coffee and cedar. A unique and special cigar made from aged rare tobaccos carefully selected and blended in Condega, Nicaragua. The wrapper is a rich, dark Ecuadorian Habano wrapper crafted by the finest torcedors to create an unforgettable smoking experience. This bold and hearty smoke will deliver complex flavors and is destined to become a favorite of cigar smokers.